Moya’s work is her ministry. She has dedicated her life to spiritual service. Moya serves as a psychic medium, reader and spiritual teacher. Moya has substantial professional qualifications and experience in counselling and healing therapies. She is also a much sought after teacher of tarot and other spiritual and esoteric subjects. 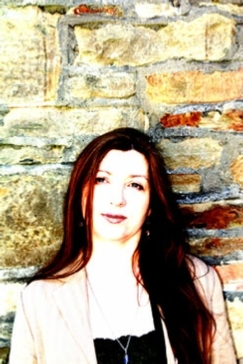 An Irish Gaelic speaker, she is a Social Science graduate of University College Cork in Ireland and has been a tutor at the Academy of Psychic and Spiritual Studies.